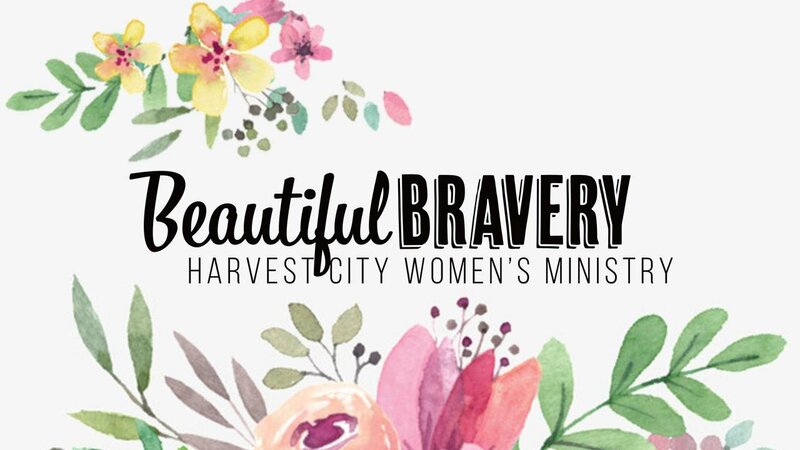 The purpose of Beautiful Bravery in Harvest City is to encourage women in their spiritual walk, provide times of fellowship, train and release women in ministry and provide opportunities for women to hear the gospel. 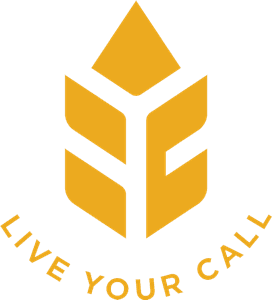 To address those goals, Janelle Ludwig and her team organize a major event monthly and invite all women to participate. Use the contact button at the bottom of this page to find out more. Fridays at 7:45 AM, ladies who sense a call to intercessory prayer and spiritual warfare pray for various church ministries, outreaches, the city and the nations. For more information call Linda Wells at 306-569-1935. It's easy for moms to let our need to be "fed" slip down to the bottom of the list. 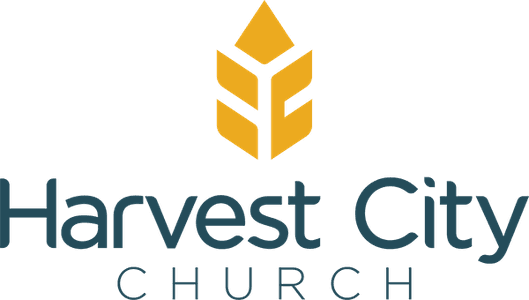 Most Wednesdays at 1:00 PM-ish come for coffee/tea and sharing what God has been speaking to us. Share life, give support and receive encouragement. Call Twyla at 306-501-6601 for details and location or find us on Facebook. Friday at 9:30 a.m. women gather for prayer, Bible study and fellowship. For more information call Martha Zerbin at 306-352-9482. This is a woman’s group that meets weekly to encourage, sharpen and strengthen one another, while spurring each other on to good deeds. It is excellent for those looking to make new friendships or to strengthen existing ones. For more info, call Katherine at 306-201-4764 or use the contact button below.